Objective: Design and build a retail site with multiple products for SEO and ease of backend use. 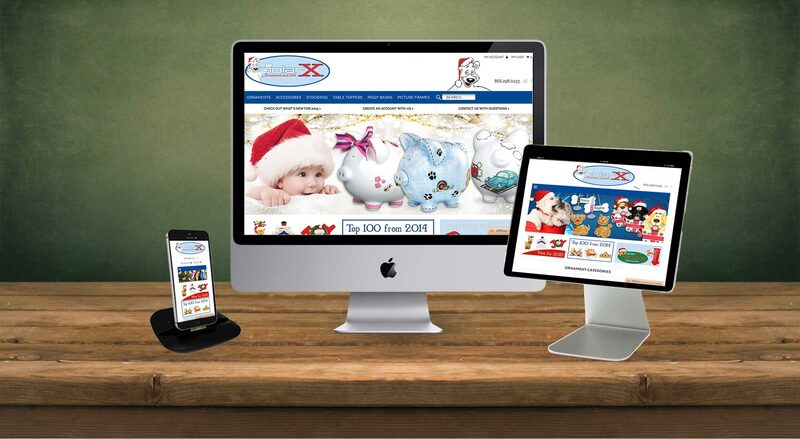 The direction was to build a site that their team could easily update and create new pages and products for. Approach: The site is built in Shopify.